You can design and advertise on every sheet of the calendar. Below is the calendar printing specification. Do you want to advertise on your customer’s desk for whole year? Printing Singapore calendars as a 2019 corporate gift will be the answer for the question above. 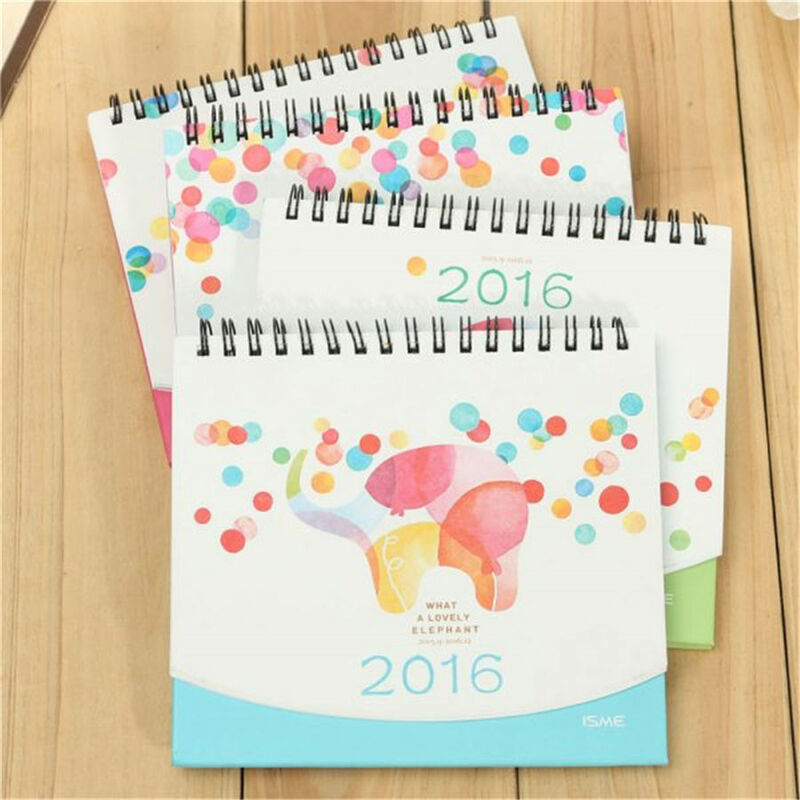 Below are the reasons why we should print Singapore Calendar as corporate gift. 1) Provide good brand awareness on daily basis. It is very hard for your customer to forget your company, because they see your brand on their office desk every day. 2) Regular reinforcement of products & services. You can customized the calendar and marked an important milestone or events on 2019 calendars. You also can print notes to remind your customer to use your services or products before the special festival or events. 3) Serve as a quick reference guide. You can list down all your services or products in the calendar. This calendar is also can be used as your company product catalogue for customer to quick check on some important information of your services or products. 4) Marketing tool for new prospective clients. Desktop calendar is always not enough in office. Desktop calendar is a gift that no one will reject it. 5) Building good-will with customers.